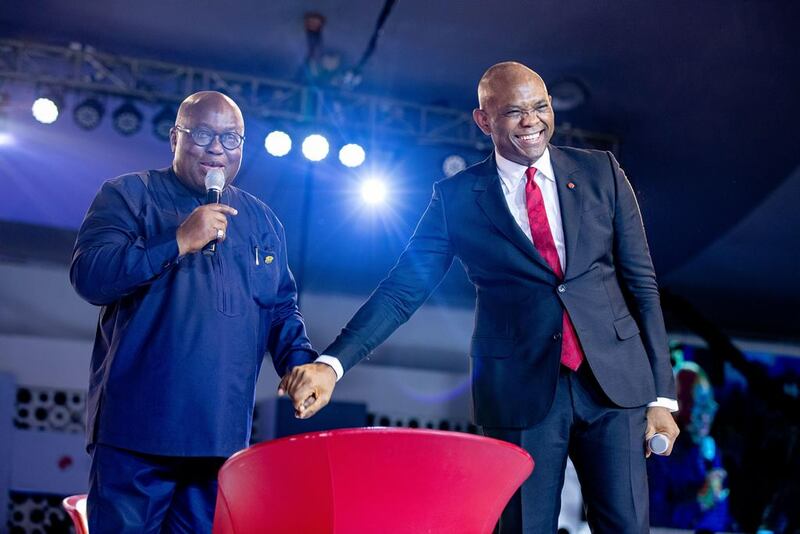 Lagos, Nigeria – Five thousand African entrepreneurs, private and public sector leaders and the broader entrepreneurship ecosystem convened in Lagos on Thursday, October 25, 2018 for the annual Tony Elumelu Foundation (TEF) Entrepreneurship Forum. The event which is the largest gathering of African entrepreneurs in the world, is a unique opportunity for bringing together young business talent, creating dynamic networks and transmitting the message to policymakers that a vibrant and responsible private sector will deliver economic transformation. Now in its fourth year, the Forum marked the graduation of the 2018 cohort of the TEF Entrepreneurship Program, following a rigorous nine-month period of training, mentorship and funding, which brought the total number of beneficiaries of the Program to 4,470, with over 300,000 applications received to date. One of the highlights was the unveiling of TEF Connect, a revolutionary digital community that brings together the complete entrepreneurship ecosystem across Africa and beyond, including entrepreneurs, investors and the broader business community on one platform, connecting them digitally with three vital elements for success – capital, market and business tools. Africa is riding a wave of rapid technological driven change in payment systems, education, agriculture and infrastructure and TEF Connect fulfills a critical role in linking entrepreneurs across the continent.